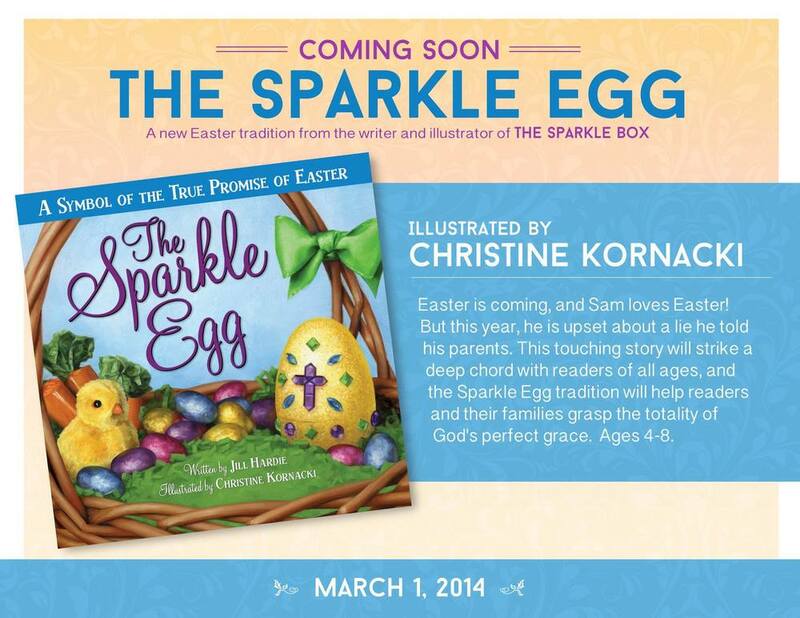 The Sparkle Egg, my next Illustrated book, will be available March 1, 2014. Easter is coming, and Sam loves Easter! But this year, he is upset about a lie he told his parents. This touching story will strike a deep chord with readers of all ages, and the Sparkle Egg tradition will help readers and their families grasp the totality of God's perfect grace. Ages 4-8. Less then one week away!